 EDHEC Infrastructure Institute has entered into a partnership with French bank Natixis for a second research chair on “Private Infrastructure Equity Benchmarks.” The research chair will run from 2016-2019. This project follows the completion of the EDHEC/Meridiam/Campbell-Lutyens Research Chair (2013-2016). The Long-Term Infrastructure Investor Association, which was created by the original sponsors of the Chair, brings its support to the creation and population of a global infrastructure equity cash flow database. This database is being built by the EDHECinfra from investor contributions and primary documentation (financial statements, project documentation etc), will cover thousands of investments globally, and will allow the production of infrastructure equity benchmarks. • Infrastructure equity returns and the ESG characteristics of infrastructure projects.  The Research Chair was officially launched at the EDHECinfra Forum in London on March 16th, 2016. Two LTIIA members, Campbell-Lutyens and the Club of Long-Term Investors provide additional support to this project. The first EDHEC/MERIDIAM/Campbell Lutyens Research Chair 2012-2015 made a number of valuable contributions to infrastructure equity investment. The work of the Chair has also been instrumental in informing and educating investors about infrastructure project debt and its characteristics. Regular and important contributions to the prudential regulatory debate, especially the adaptation of the Solvency-II framework to work towards a clearer definition of infrastructure investment and dedicated prudential treatment for infrastructure. The Chair has also been involved in the policy-setting process in various fora, including at the G20 level and in regional fora such as the OECD, the EU and APEC. The Chair contributed directly to the definition of a data collection standard for asset pricing and the calibration of risk models, which is currently being discussed as an output of the G20 Investment and Infrastructure Working Group (IIWG) in 2015. 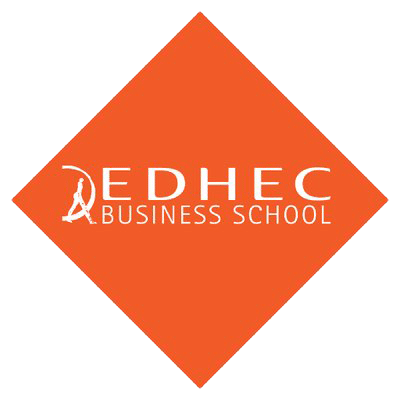 • the calibration of models of default frequency and correlation using new data collected by EDHEC and providing of the sole sources of empirical knowledge on these issues. Founded in 2014 by investors and for investors, Long Term Infrastructure Investors Association works with a wide range of stakeholders, including infrastructure investors, policy-makers and academia, on supporting long-term, responsible deployment of private capital to public infrastructure around the world. In 2009 Caisse des Dépots, Cassa Depositi e Prestiti, the European Investment Bank and Kreditanstalt für Wiederaufbau created the Long-Term Investors Club (LTIC). Today the Long-Term Investors Club gathers 18 major financial institutions and institutional investors mainly from G20 countries, representing a combined balance sheet total of USD 5.4 trillion.